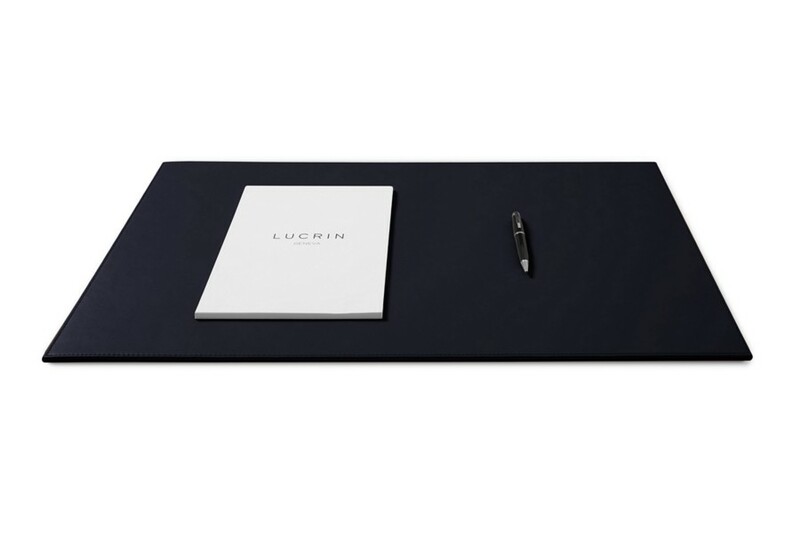 This is the XXL version of our high-quality natural leather rigid conference pads. 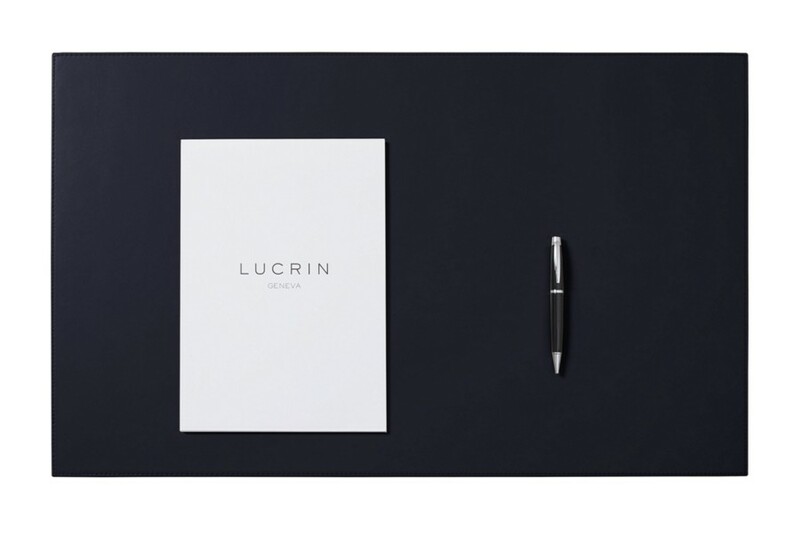 This generous sized desk blotter blends in seamlessly on high-quality desks; an essential decorative item. 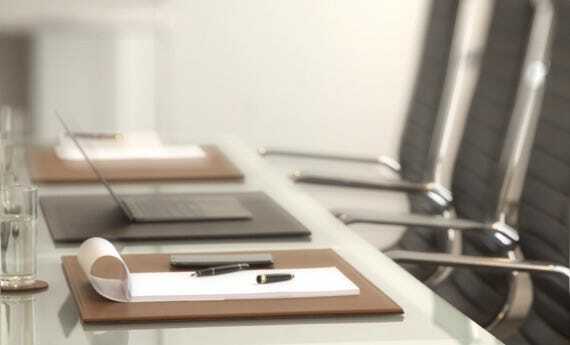 Coordinates beautifully with our large range of leather office accessories (paper wastebasket, letter tray, pencil cases, pen holders,...) The back of the desk pad is made of microfiber, to protect even the most delicate desk. Pen and notepad not included. This option prevents your pen from rolling down onto the desk pad work space. The 17 x 1.5 cm slot is perfect for all kinds of pens, pencils or markers, and is placed on the top-center of the deskpad, 2 cm from the edge..